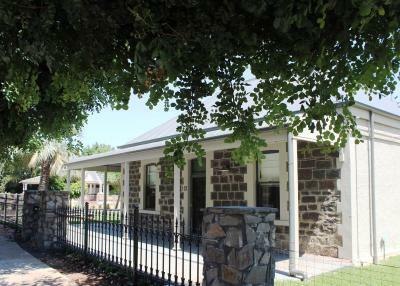 Lock in a great price for Barossa Bed & Breakfast – rated 9.7 by recent guests! Best Barossa experience!! 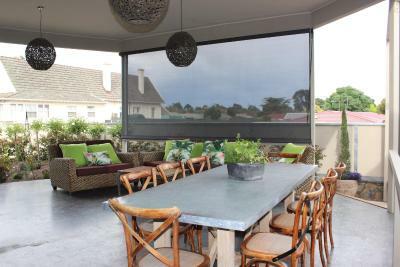 This original 1880 Barossa stone house is fully modernised and extremely comfortable. 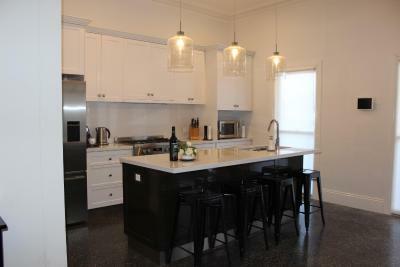 Easy walk to Tanunda shops and a short drive to all wineries. Loved it! Thank you so much Yvette! Excellent accommodation where every little detail had been thought of. Amazing welcome pack and beautiful rooms. The property was amazing and far exceeded our expectations The kitchen had everything we needed and a well stocked general provisions cupboard During our stay the outside temperature was in the 40’s and the air conditioning was more than able to cope and the design with 6 separate zones was much appreciated as some guests liked less cooling. It had lot of lovely little touches and the provisions we were left were excellent. Highly recommended. This is a beautiful property in a fantastic location. 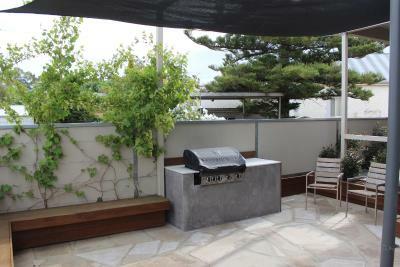 The owners have thought of everything and the property is extremely well equipped and tastefully decorated. The host was extremely helpful and the local produce provided on arrival was of the highest quality and added the final touch to ensure an wonderful stay. Everything about this Bed and Breakfast was outstanding. House was clean and the provisions left by Yvette and Wendy were very generous and locally sourced. Certainly exceeded our expectations. We loved our stay here and would recommend it to everyone! Our host was so helpful throughout booking, check in and check out and the property itself totally exceeded our expectations. It had everything you could possibly want and much more! The attention to detail was second to none as was the cleanliness! The welcome pack and breakfast provisions were of the highest quality as was everything in the house! I really loved our stay here and will stay again if we head back to the Barossa. Thank you! 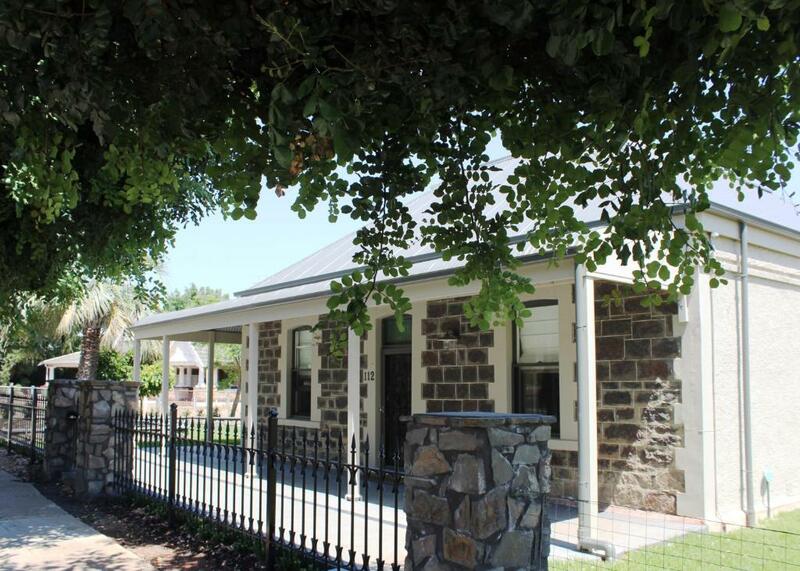 Barossa Bed & Breakfast This rating is a reflection of how the property compares to the industry standard when it comes to price, facilities and services available. It's based on a self-evaluation by the property. Use this rating to help choose your stay! Located in Tanunda, in the heart of the Barossa Valley, Barossa Bed & Breakfast features lovely landscaped gardens and a large outdoor BBQ area. Free WiFi is provided. Barossa Wine & Visitor Center is 1,650 feet away. Built in the 1880s, guests have exclusive use of this self-contained 3-bedroom cottage. There is a living area with a flat-screen TV, DVD player and an iPad. Guests are provided with full breakfast provisions, wine, and appetizers on arrival. 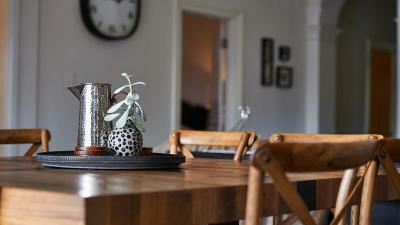 It is just 650 feet to Tanunda's main street where you will find a range of cafes, restaurants and and boutique shops. 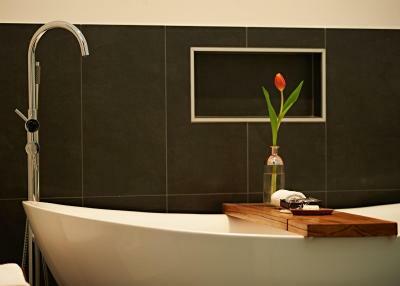 When would you like to stay at Barossa Bed & Breakfast? 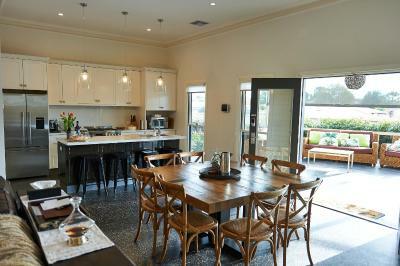 This self-contained, private holiday home has a kitchen, BBQ facilities, and a TV. Please note this is a private cottage. There are no hosts living on-site or other guests. 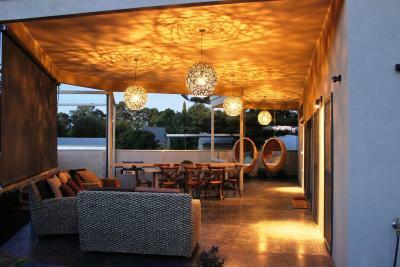 Barossa Bed & Breakfast provides boutique private accommodation. Enjoy the place to yourself with no hosts or other guests. House Rules Barossa Bed & Breakfast takes special requests – add in the next step! Up to three children under 16 years are charged AUD 40 per night when using existing beds. Barossa Bed &amp; Breakfast accepts these cards and reserves the right to temporarily hold an amount prior to arrival. Barossa Bed & Breakfast accepts these cards and reserves the right to temporarily hold an amount prior to arrival. Please note that when booking for 2 guests, you will have access to 1 bedroom only. 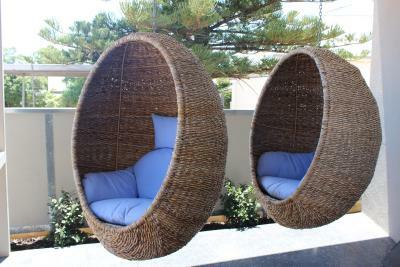 There is an extra $80 charge per person, per night for use of additional bedrooms. Please note that there is a 2.6% charge when you pay with a credit card. Breakfast provisions are included in the cost. This includes continental provisions, bacon, eggs, toast, tomatoes, coffee, tea, juice. There is nothing to dislike about this property. Nothing! Everything was thought of and my stay was amazing! 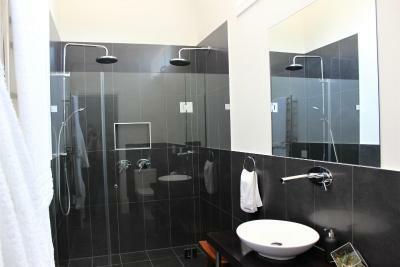 Comfy beds, great food left and fantastic showers. Great location. High quality apppointments. Excellent wine, cheese etc on arrival! Beds were very comfy. Great bathrooms. Just loved it! Very clean house and Yvette was great to deal with. 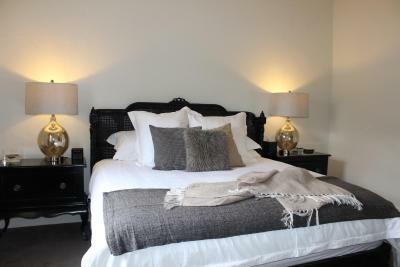 High end property with beautiful soft furnishings and all the comforts of home. The property had everything anyone could want. Extremely comfortable for 6 guests. Very easy entry system.